Hi friends and happy Friday! 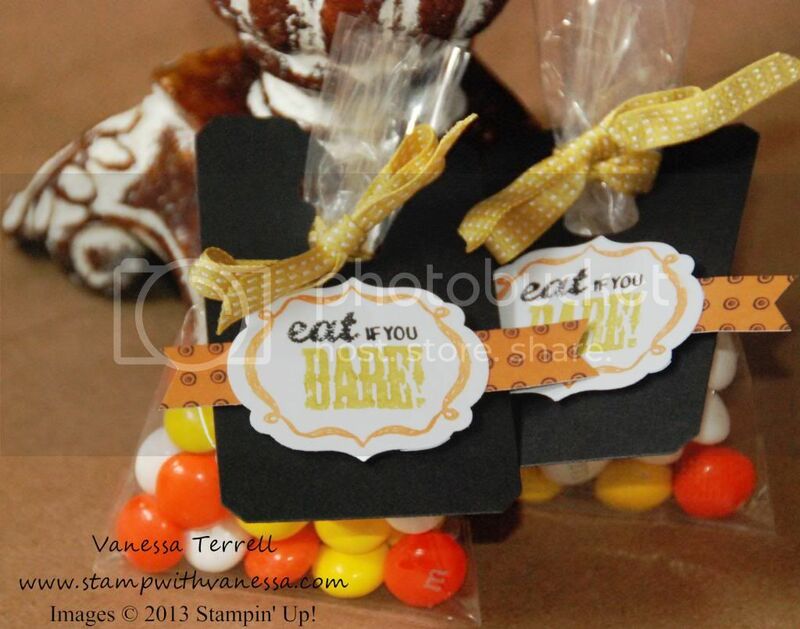 Today I'm sharing some little treat bags I created using the Halloween Bash stamp set! These were so quick to put together using this stamp set and the Chalk Talk Framelits and so much fun to do as well! I used the new Candy Corn M&M's...have you had these? They are delish...better run out and get some! 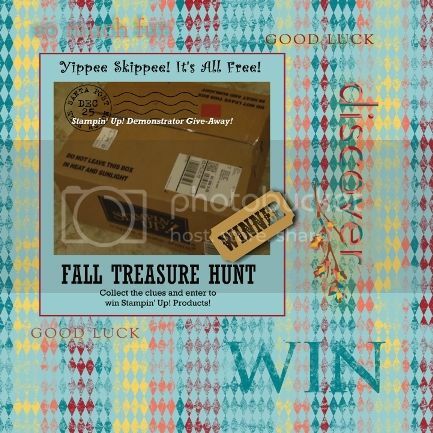 Leave me a comment and let me know what you think about my treat bags!